We’ve done it again, but even better than our previous eBooks! 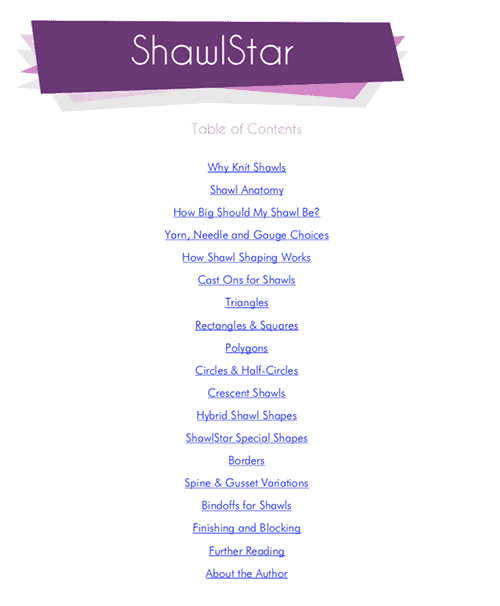 ShawlStar has over 40 recipes for shawls! It’s our largest eBook to date, at over 60 pages and offered for $19.95 USD! 3 new shapes added on March 23rd! We have tons of wearable and unique shapes! 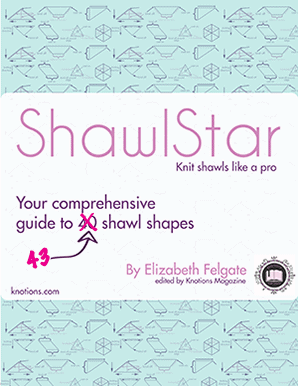 ShawlStar is written by Elizabeth Felgate – the author of HatStar and designer of the Hazy Days Shawl, the Tucked In Hat, the Sweetly Mitts, the Sweetly Hat and the Cat’s Pajamas Hat – all in Knotions Magazine. 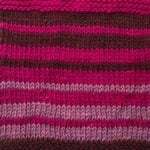 Plus she’s designed many others too (see the full list on Ravelry). And like all our other eBooks, it’s edited and backed by us, so you can have confidence in your purchase. 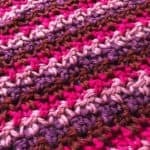 looking at the e-book summary on ravelry … WOW! 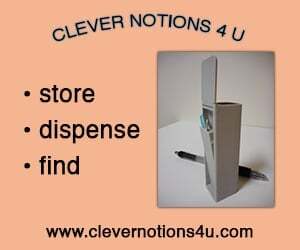 looks like a really valuable resource! Really looking forward to getting the full ShawlStar download. I’ve been knitting hats as well as baby sweaters, beanies and blankets. 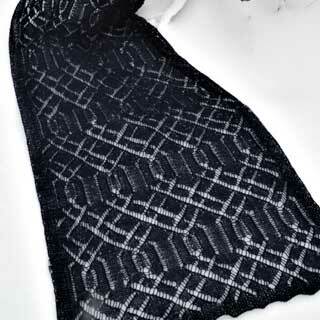 Looking forward to being able to work up some really nice shawls. Thank you for making the ShawlStar available to individuals like me. awesome! i’m so glad you’re excited about it! an eBook is just a PDF. 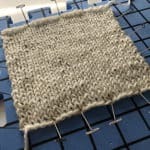 if you buy from either Ravelry or Gumroad, you get notified via email when there’s an update. It would still be on you to get that new update. i, personally, would NEVER want it to update automatically because if i was in the middle of using it, the page numbers could even change on me. given that, i would not opt for any platform that would do it automatically. in a similar vein, it’s also why i don’t sell these on etsy. in the etsy case, there’s no way for me to update the PDF after you’ve purchased it. i even submitted a help ticket to them and they confirmed that there is no way to do an update. oh, and given it’s just a PDF, you *always* have access to it and it’s available on any device you have (as long as it can read PDFs…which is just about everything at this point). to sum it up, we’d love to include you as a ShawlStar!